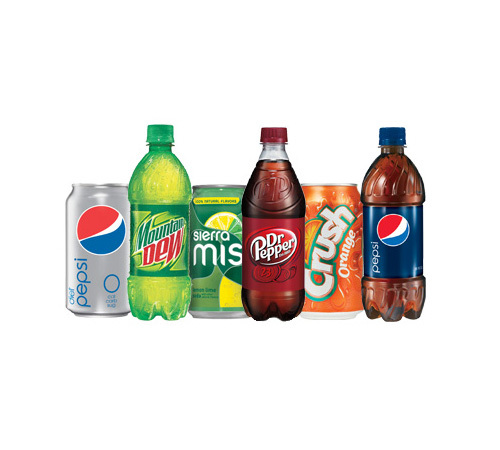 More of the beverage options you want from classic colas to flavored water. 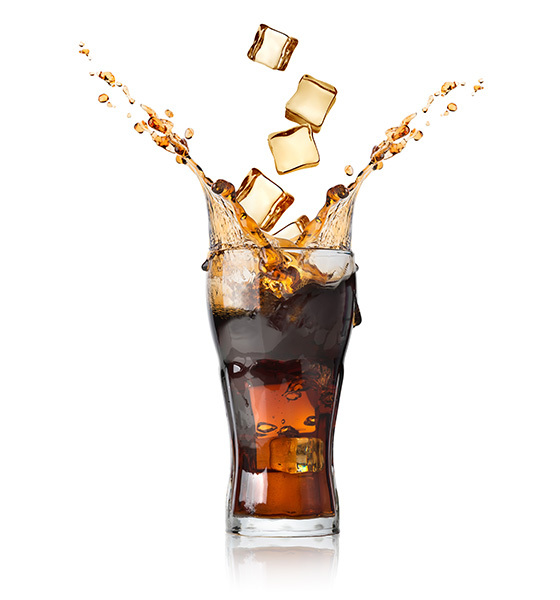 Nothing beats the convenience of beverage vending machines from Foley FoodService. Our modern beverage vending machines offer multiple payment options, including credit/debit card or mobile. 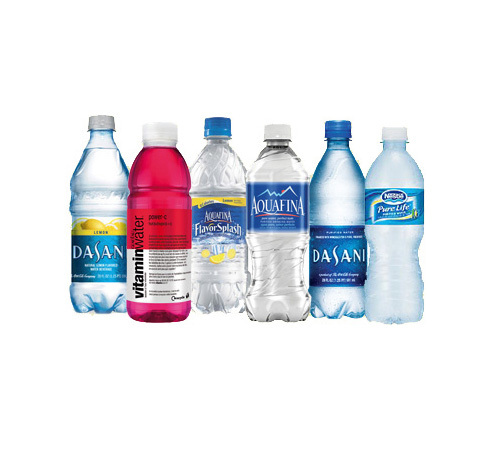 The beverage selection is second to none and we will customize the choices to best fit your hydration needs. 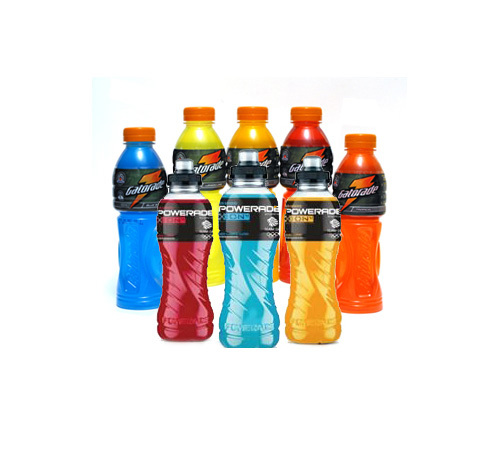 Dependable beverage vending machines with the latest technology for the best user experience. Purchase an item in many different ways, including cash, credit or debit card, as well as mobile wallet. Service is available anytime it’s needed, such as weekdays, holidays, after hours, weekends, etc. Our dedication to service shines through with better product offerings and attention to customers. 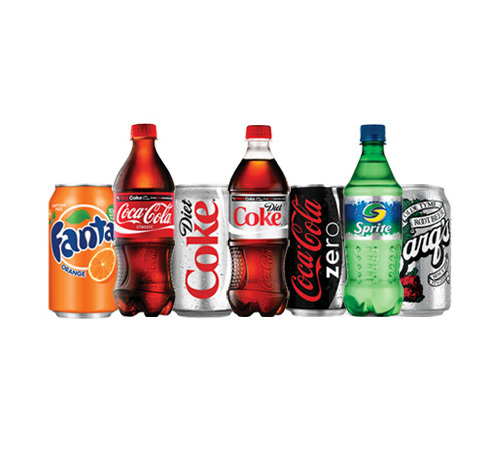 Enjoy the must-have beverage vending machine options from national brands to new varieties. Create that perfect mix of beverages complete with the best better-for-you drink alternatives. 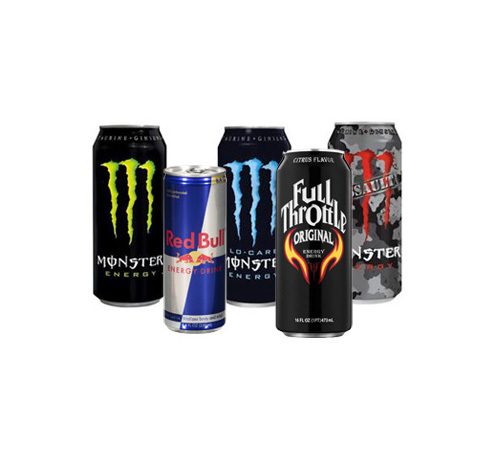 Foley FoodService offers today’s ‘must-have’ beverages to your business in Rhode Island or Massachusetts including Boston. From trusted national beverage brands to advanced vending machines, we offer our customers only the best. Make hydration tasty and nutritious by including some of today’s most popular better-for-you beverages. One size does not fit all, so we tailor the beverage vending machine to meet each of our customer’s needs. 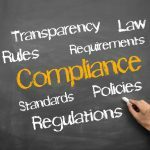 Our reputation is built on long-time experience, professional staff, and unparalleled customer service. Empower employees and wow guests with a well-stocked beverage vending machine from Foley FoodService at 781.551.0711 and email at service@foleyfoodservice.com.